Kerria Japonica – Pleniflora is also called Bachelor’s Buttons or Double-Flowered Japanese Rose is a deciduous shrub. 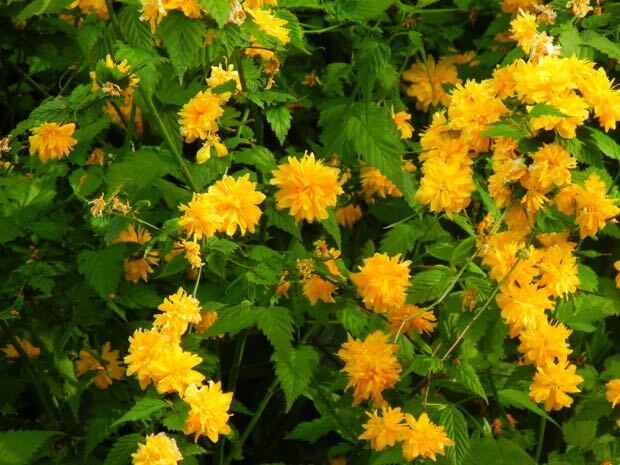 Kerria Japonica – Pleniflora has a lot of green shoots that bear yellow flowers and toothed leaves. The flowers are bright yellow and appear in springtime. 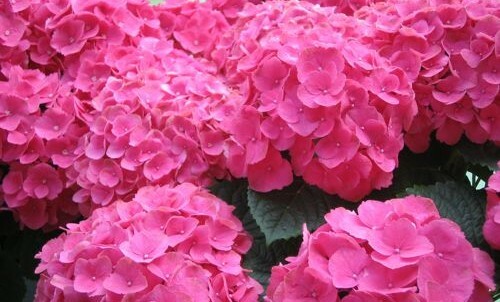 Plant it in full sun or partial shade in moist well-drained soil. 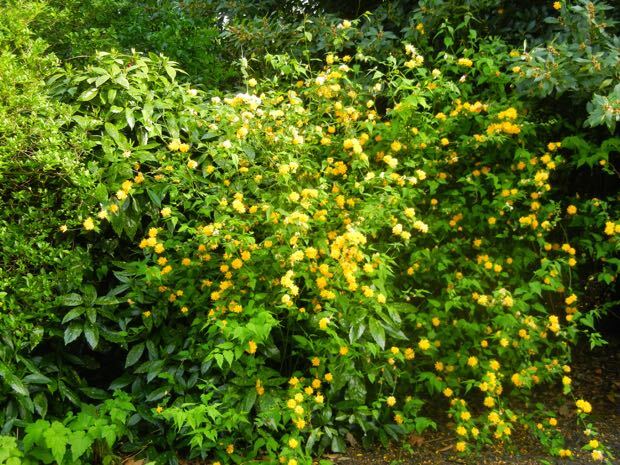 Kerria Japonica – Pleniflora can grow up to 4 meters tall. You can propagate by cuttings. Easy to grow and generally disease free.